We have been busy writing training programmes for athletes attending almost every race in New Zealand and we’rekeen to write a customised plan for YOU for just $15/w (+GST). Any race, any athlete of any ability. We will write YOUR training programme with training intensities and distances that are right for YOU. 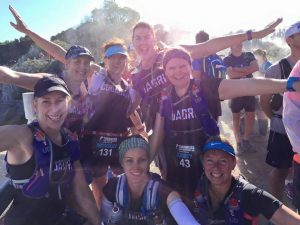 Regardless of ability, your plan will scale to your fitness and with our help and guidance you’ll be ready to rock almost any race in the country. From base phase, through sharpen, taper and race YOUR highly bespoke plan ensure we put the very best version of you on your start line. Like all our plans the “Train with SQUADRUN” programmes are flexible and designed to fit around your busy life. No unrealistic expectations about what you have to do on any given day, just 7 tailored runs to choose from, specific to your fitness designed to keep you aerobically fit and fast no matter who you are. Support of Coach Kerry and Ali. 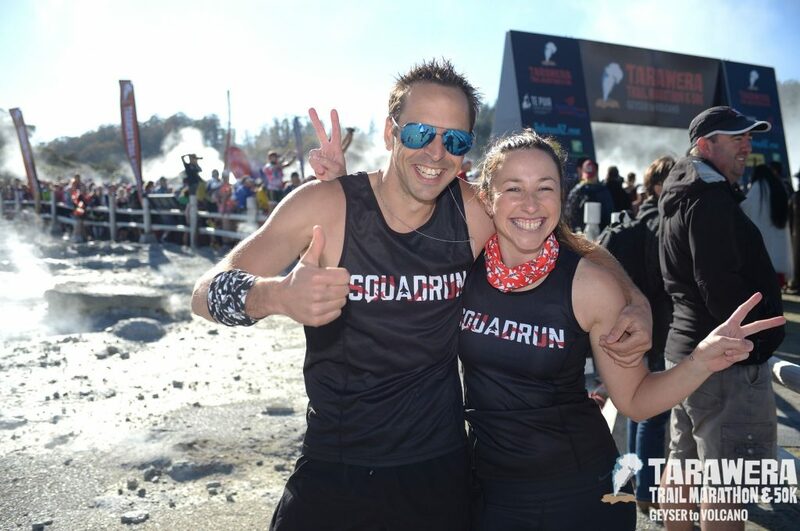 Find out what SQUADRUN clients are saying about their experience! No matter what you have planned for your running, Train with SQUADRUN will get you there and we’ll have a heap of fun along the way! Contact us to apply for YOUR very own programme or find out more.